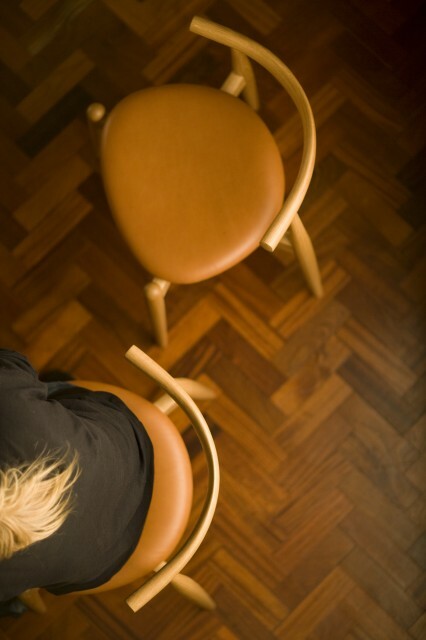 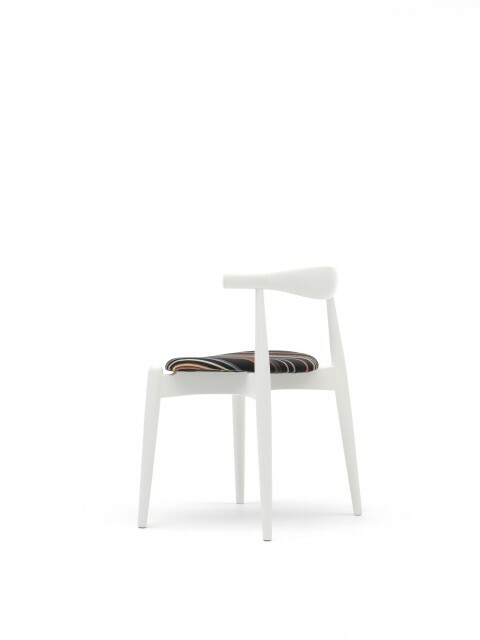 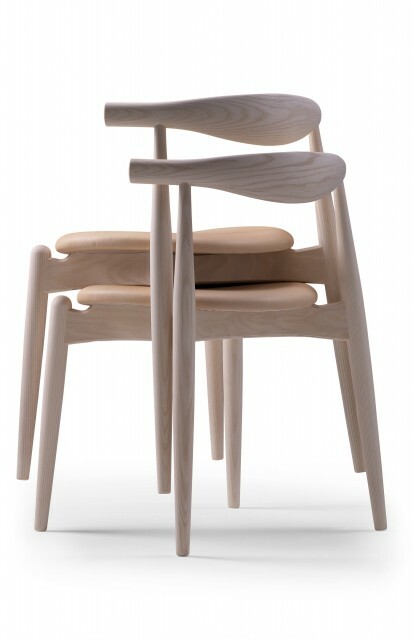 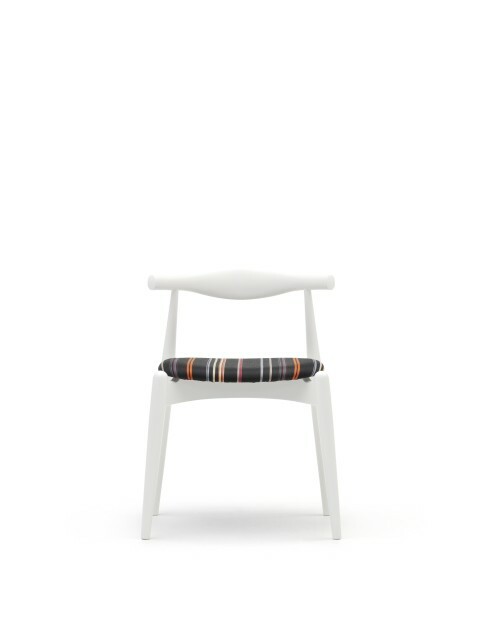 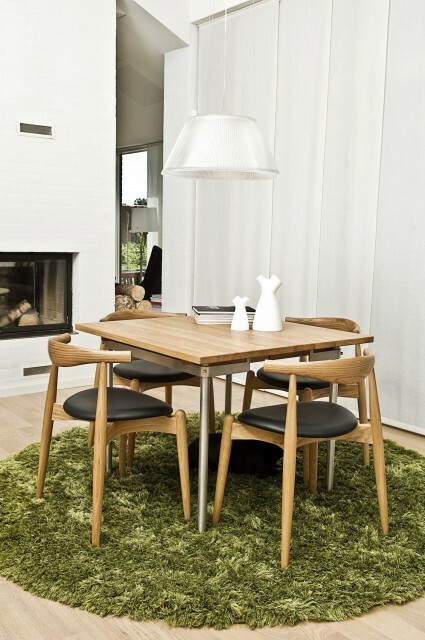 The CH20 is an attractive and simple stackable dining chair. 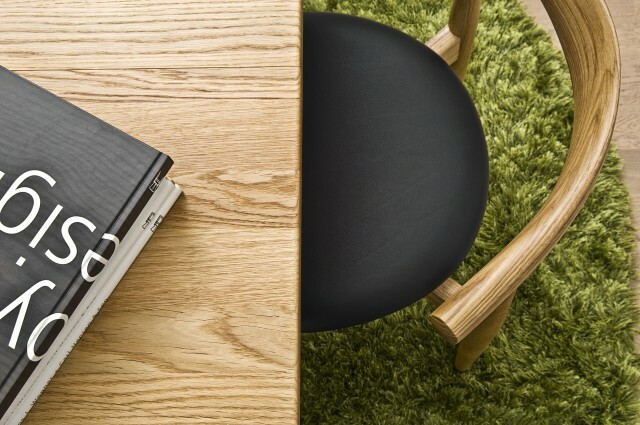 The low back and horizontal seat makes it an excellent desk chair as well. 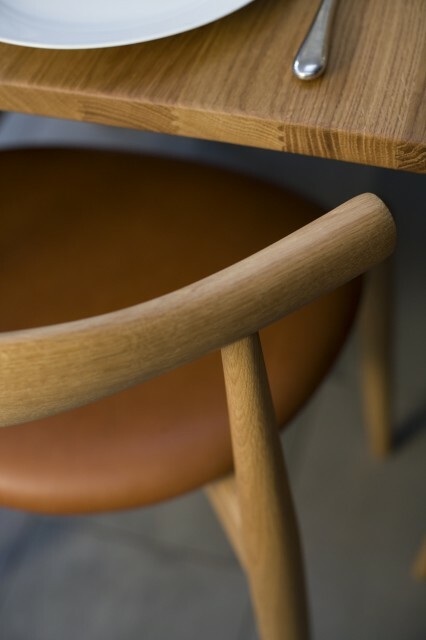 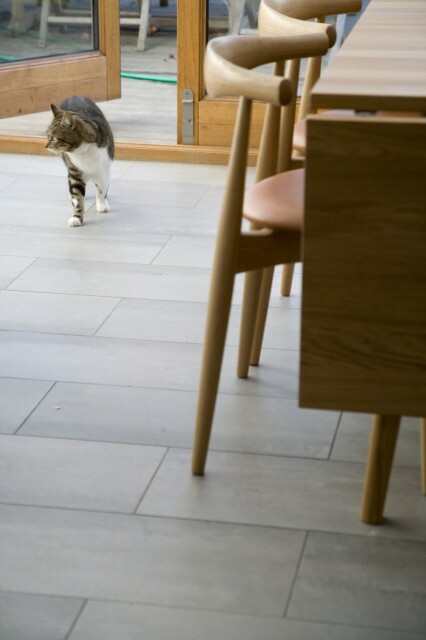 At the time of its design, Hans J. Wegner experimented with new materials such as molded veneer, and the chair’s seat is thus made from 11 layers of this material – giving it perfect stability.